Are your teeth or gums sore? Do they bleed when you brush or floss? If so, you could be suffering from gum disease, a serious infection that can destroy your smile if left untreated. Explore our guide to learn more about the causes, symptoms, and available treatments for gum disease so you can protect yourself and get the care you need. Gum disease is caused by bacteria that feed on plaque and tartar. Plaque is the film that develops on your teeth after a meal, and tartar is the rough substance that your dental hygienist removes during a professional cleaning. The best way to fight against gum disease is to remove plaque and prevent tartar by brushing and flossing every day and visiting our office for regular preventative care at least twice a year. Gingivitis is an early stage of gum disease. At this point, your gums may become red and swollen and bleed easily. There’s still a good chance that the disease can be treated with improved oral care and other measures. If gingivitis is left untreated, it will eventually progress to periodontitis, a far more severe form of gum disease. If you have periodontitis, your gums and jawbone that support your teeth can suffer permanent damage. Without professional intervention, patients who suffer from periodontitis are likely to experience the loss of teeth. We feature a number of effective remedies for treating gingivitis and periodontitis. 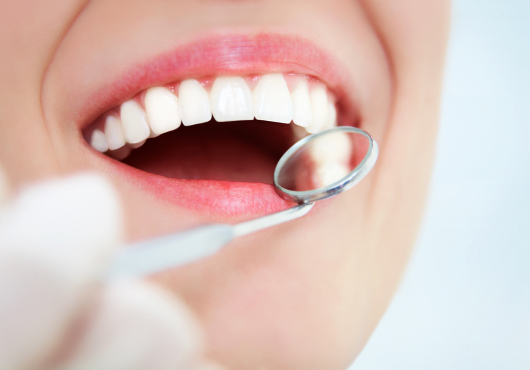 Our non-surgical treatments for gum disease include take-home periodontal trays and a procedure we perform in our office called scaling and root planing. 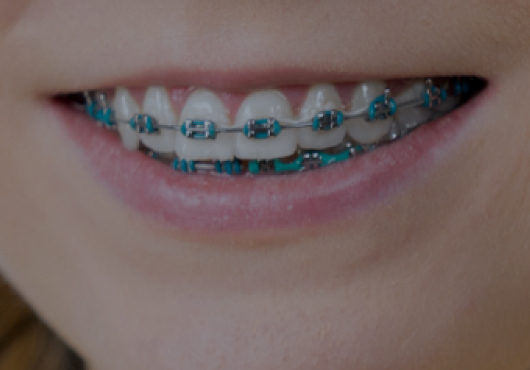 For more advanced cases, we also offer more extensive treatments such as traditional gum surgery or laser surgery. By practicing healthy oral hygiene habits at home, you eliminate the plaque and tartar that feed gum disease, significantly reducing your risk of developing the condition. Avoiding tobacco, eating a healthy diet, and exercising regularly are all helpful as well. 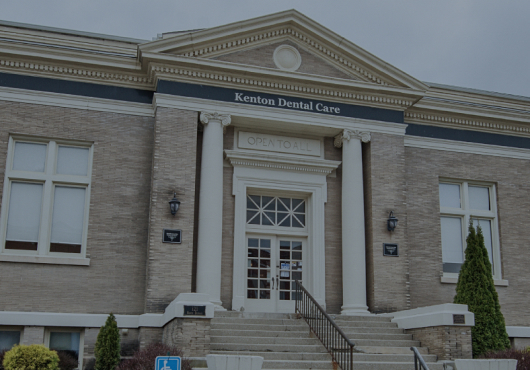 Most importantly, don’t forget to schedule regular checkups with Dr. Catherine Yazar or Dr. Mustafa Yazar at Kenton Dental Care so we can monitor and protect the health of smile. Following these basic guidelines will help you maintain a healthy smile for years to come.